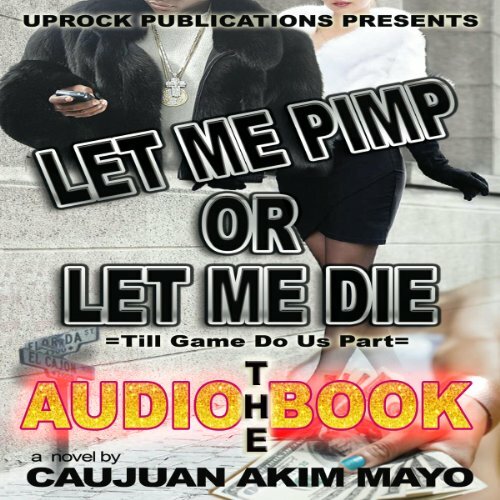 Showing results by author "Caujuan Mayo"
Ricky Walters grew up in the gritty streets of San Diego California. Upon quitting his security job, he meets an ex-pimp name Trust who teaches him everything about the pimp game. Jackpot makes a conscious decision to become the biggest pimp to ever play the game and goes cross country. Here, is where Jackpot finds himself getting money, ducking the police, feuding with haters, vindictive females, snitches, and eventually doing time in the penitentiary.